Photos and live videos broadcasted by members of the media revealed that uniformed and plainclothes police officers were at the premises to comb through the double-storey building located along Jalan P10C, Precinct 10. The Star Online reported that the raid was conducted as part of the authorities' probe into the scandal-ridden 1Malaysia Development Bhd (1MDB), as confirmed by Bukit Aman CID’s Anti-Money Laundering division chief Senior Asst Comm Datuk Khalil Azlan Chik. The property has been alleged as Najib's "safe house", according to local media reports. 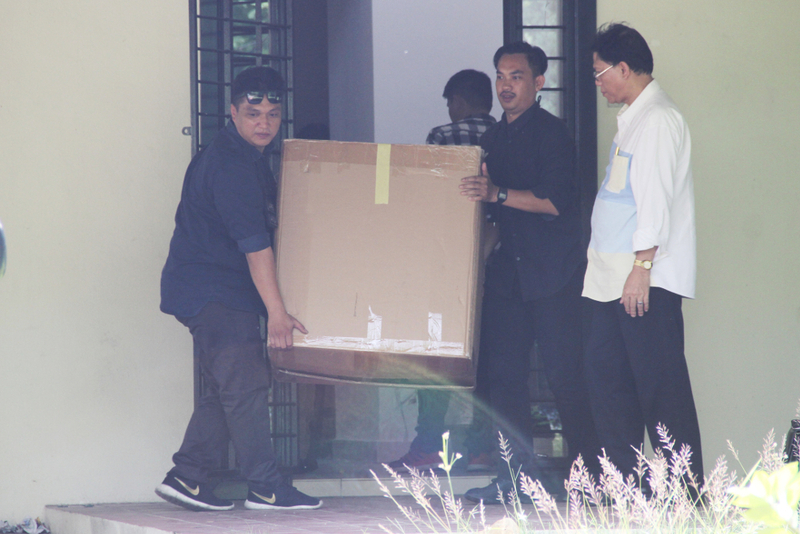 The authorities reportedly found luxury items, including branded bags, inside the "safe house"
China Press and Malaysiakini reported that luxury items were seized from the bungalow. 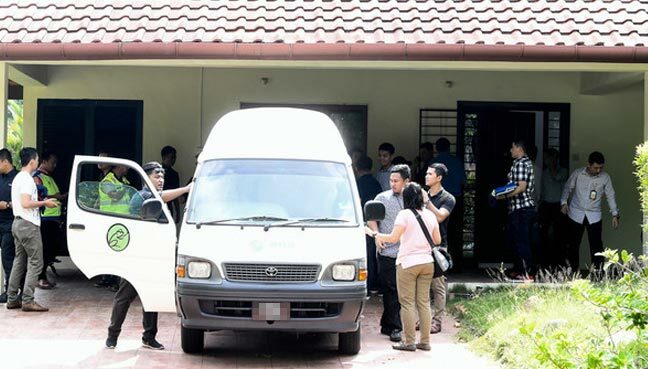 "Dozens of branded items were taken from the house at Precinct 10, which investigators believe were bought using money from 1MDB," a source with direct knowledge of the raid told Malaysiakini. 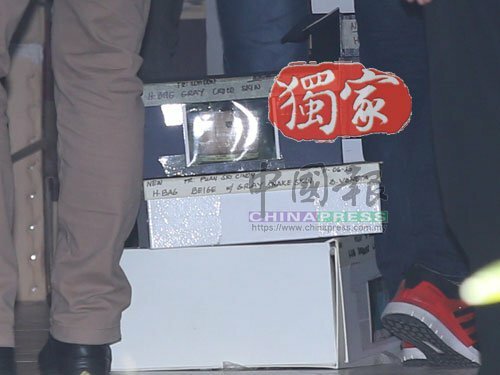 Meanwhile, it was also reported that the police conducted a separate raid at another house in Precinct 11, but nothing was seized from the home there. Police officers were seen carting away boxes from the house in Precinct 10, Putrajaya. Mohd Shukry Salleh, who was appointed as Bank Rakyat chairman in January 2017, told Malay Mail that he is retired now and has nothing to do with the searched property. He said that he had lived in the house for seven years between 2009 and 2016 when he worked for the Prime Minister's Office. "I lived there until I was a government servant and as per procedure I returned the keys and have nothing to do with the property then on," he was quoted as saying. According to The Malaysian Insight, residents in the house were chiefly senior government and ministers. 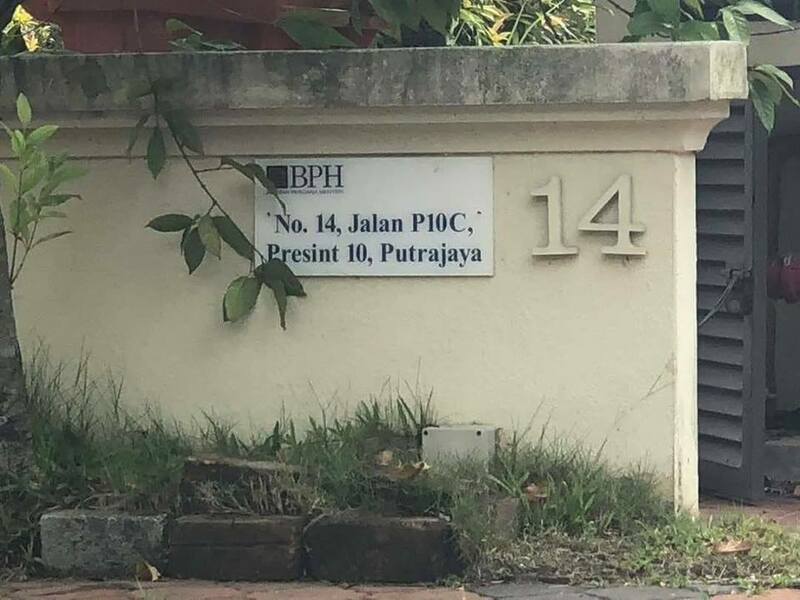 The Property Management Division (Bahagian Pengurusan Harta) of the Prime Minister’s Department reportedly owns the house in Precinct 10, which has been registered as government quarters. It was also pointed out that the property is located just 200 metres from Seri Perdana, the official residence of the prime minister of Malaysia. Two condo units belong to Najib's son and daughter. Three "graft-ridden" police departments are also reportedly set to shut down.